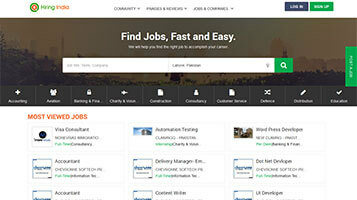 JobsRope is a custom developed job portal which was developed for "Software Company located in India". 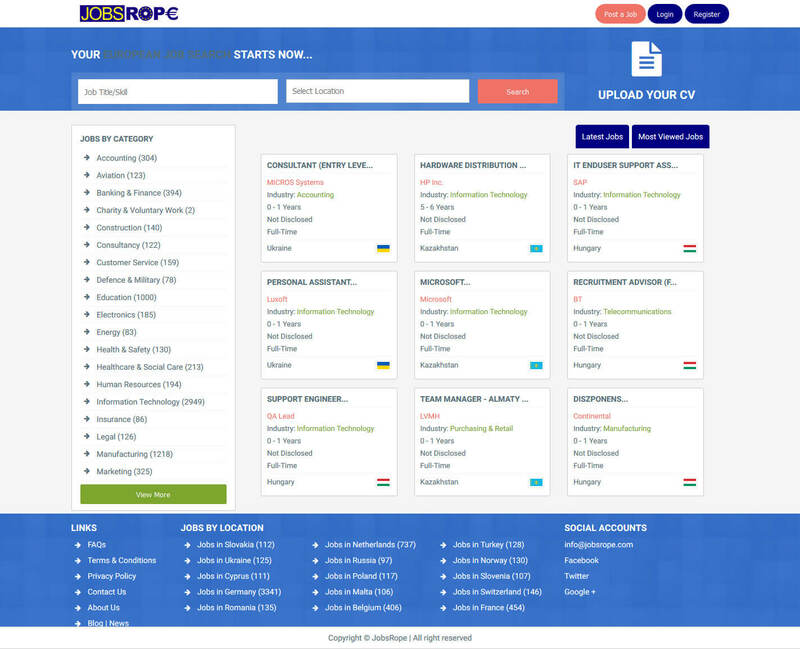 They were looking for a Job portal with the requirements that people all around the world can find jobs in European Countries. 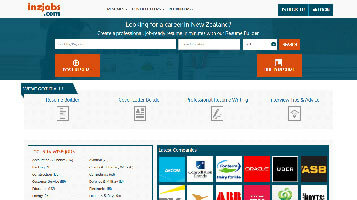 Our Involvement was to develop complete website, Quality Assurance and Website maintenance.